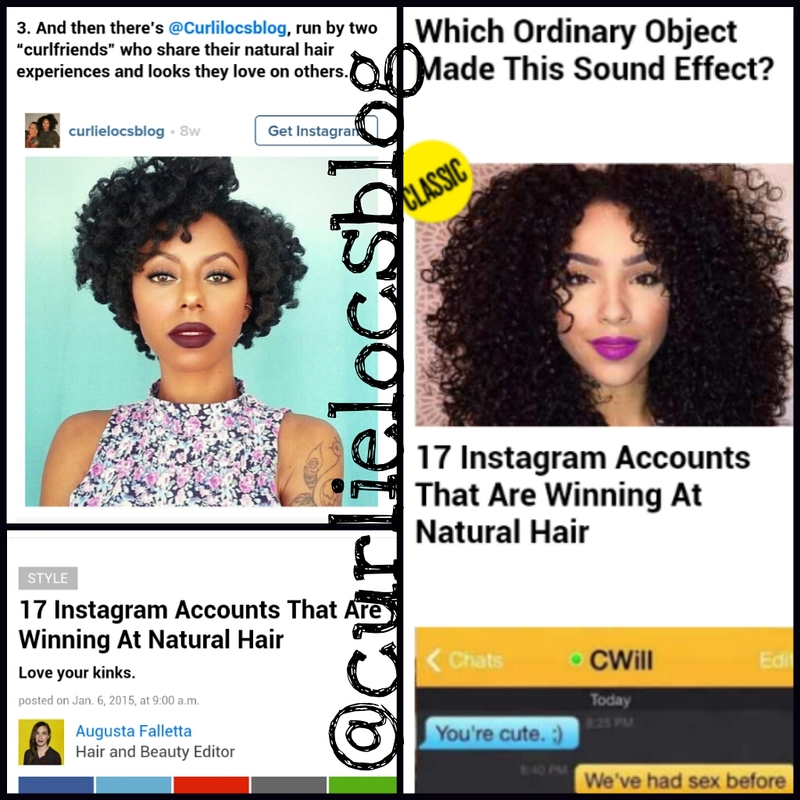 How Curlie Tackle’s Dangerously Dry, Brittle Hair! Sometimes I look up and a week has passed by and you have done nothing to your hair, or at least for me. I’m a full time student with several other things happening in my life and at times my hair doesn’t get the attention it deserves or need. But, I’m human. This is a video of how I deal with my hair in this dangerously dry state.